Whatever your Advertising needs are, big or small Apple Graphics is on the job! Vehicle Wraps come in many different shapes and sizes, but do not let the word "Wraps" give you the wrong impression. ​We offer a wide range of services, so if your company isn't looking for something big and extravagant that's ok! One of the most popular and simple forms of vehicle advertising is lettering. 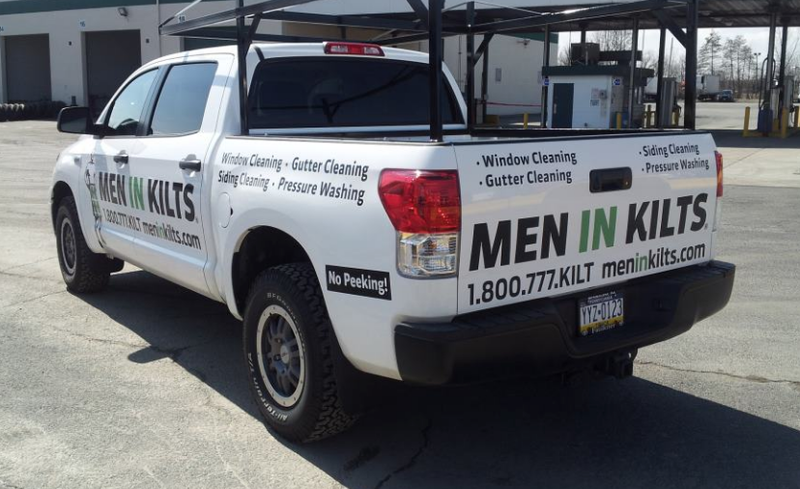 Some simple straight forward vehicle lettering can go a long way just by adding your company name, contact information, and services offered is a great way to leave a clean and clear cut first impression on unsuspecting possible clients that you normally wouldn't have come in contact with. 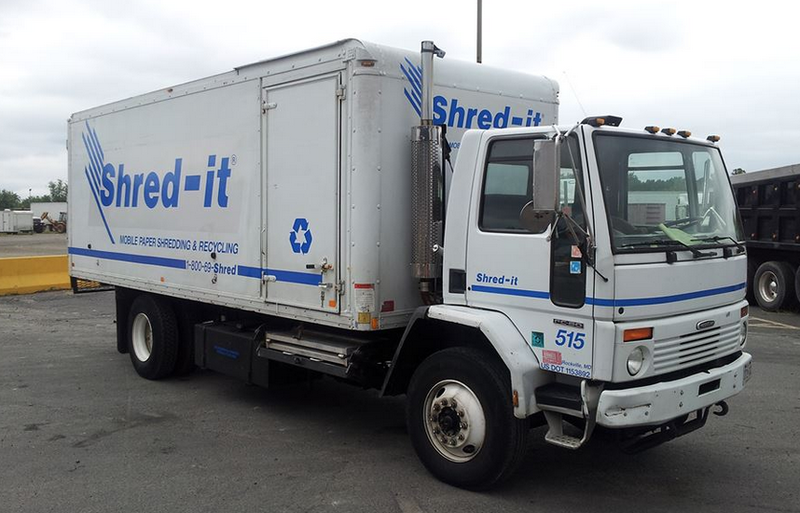 We have a variety of fonts, sizes and colors to choose from and the vehicle lettering application process is quick and easy. Check out our wrap galleries to get an idea of what design and font you may be interested in, also take a look at our partial wrap gallery to see how lettering can take a partial wrap to the next level by giving it the appearance of a full wrap. So make an appointment today with Apple Graphics where helping customers achieve their marketing and design needs is our first priority.